Melissa is ready to escape her job—and mismanaged love life—at Les Trois Alpes. On the West Indies island of Nevis, she finds new opportunities to cook things up at a high-end restaurant (and with a new crush). Harley has been a beach bum since she arrived—it’s easy when she can’t hold a job and recklessly flirts with the one guy who could ruin her friendship with Lily. And speaking of… Lily has finally returned to the guy of her dreams. But now that she’s here, is he really all she wanted? 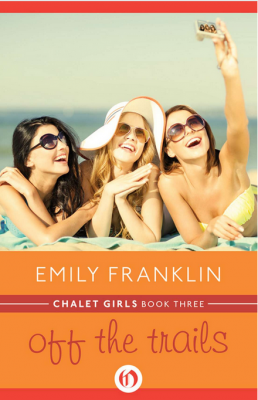 With the lure of the sand, surf, and steamy romances, will the girls ever want to go back to the slopes?